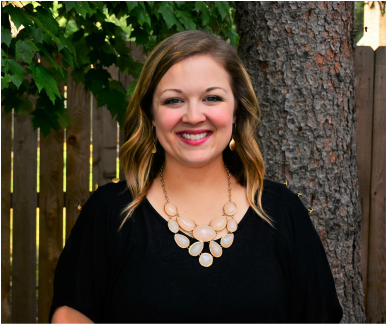 Emily Indorf is a Licensed Professional Counselor and earned her Master’s Degree from the Counseling and Guidance Education Program at Malone University. Emily has experience working with individuals of all ages, along with providing therapy to couples and families. She is especially interested in treating depression, anxiety, grief, obsessive-compulsive disorder, body image concerns, and eating disorders. Emily has a passion for working with adolescents and young adult women’s issues. She is married to John and has a dog named Fonzie. Emily is also passionate about her faith, discipleship, art and animals.